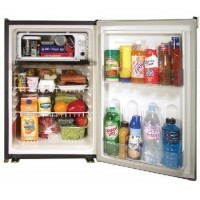 Premium front loading refrigerator that has a separated insulated freezer compartment with door. Pro..
AC power cords to allow NR740 or NR751 to use AC power. 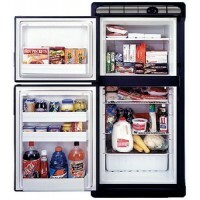 Volts: 120Description: North AmericaLength: ..
Refrigerator with freezer with black door & black trim, self venting, proud or flush mount capabilit..
AC power cords to allow NR740 or NR751 to use AC power. 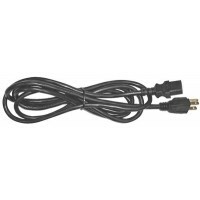 Volts: 220Description: Australia, New Zealan..
AC power cords to allow NR740 or NR751 to use AC power. 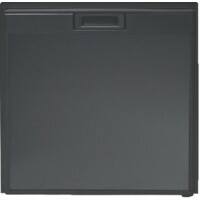 Volts: 220Description: EuropeLength: 6'.. Remote compressor and evaporator plate to convert insulated icebox, up to 6 Cu Ft. Description: Remo.. 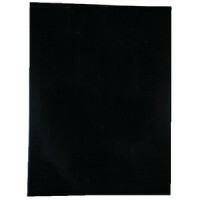 Door panel f/de0041 black Size: Door Panel - 17-13/16" W x 23-5/8" HVolts: .. Door panel set f/de0061 black Size: Upper & Lower Door Panel setVolts: Description: .. 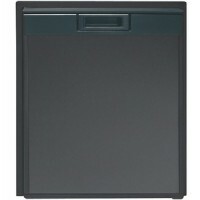 Flush mount ac/dc 2 dr refrig Size: 24-3/4" D x 23-1/4" W x 52-7/8" HVolts: 120V AC, 12/24V DCDescri..
Refrig 3.2 cu ft-less panel Size: 23-1/2" D x 23-1/4" W x 30-7/8" HVolts: 120V AC, 12/24V DC..
Combo refridg./freezer3.1cuft. Cut Out: 20-1/8" D x 20-1/2" W x 30" HRating: 110V AC, 12/24V DC..